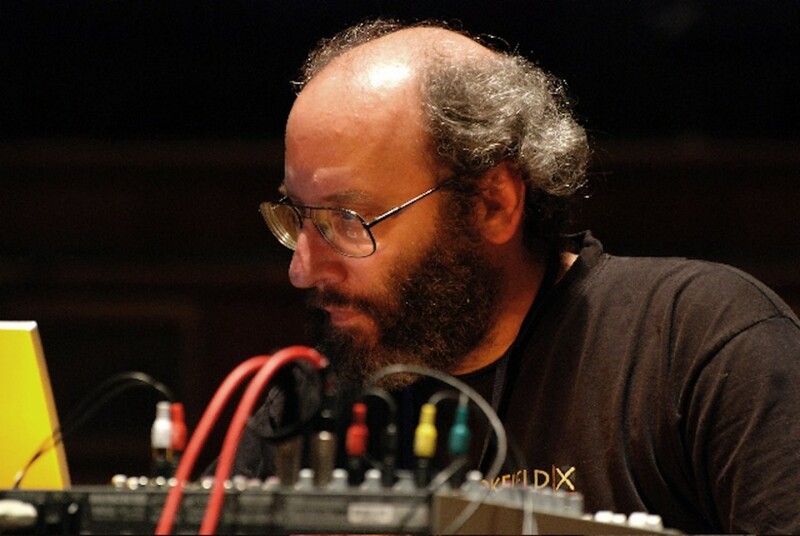 Al Margolis has been an activist in the 1980s American cassette underground through his cassette label Sound of Pig Music and was co-founder of experimental music label Pogus Productions, which he continues to run. Active under the name If, Bwana since 1984, making music that has swung between fairly spontaneous studio constructions and more process-oriented composition. Margolis continues to collaborate live with video artist Katherine Liberovskaya and performs as part of a laptop duo with Doug Van Nort and an electronic/acoustic duo with Tom Hamilton.